Podcasts can range from being funny or informative, to a mix of both, and are growing in popularity as more and more people are creating excellent casts. One of the best ways to find and listen to these podcasts is with the app on your iPhone. If you find a great podcast, you might decide that you want to subscribe to it and download new episodes to your device. But if you have the Podcasts app enabled to download over cellular networks, then you might be using a lot of your data plan unnecessarily. Fortunately you can configure your iPhone so that it only downloads new podcast episodes when you are connected to a Wi-Fi network. 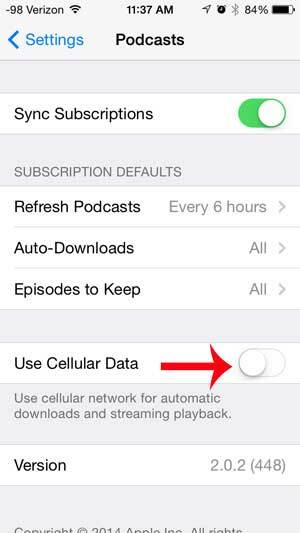 This tutorial is meant to curb the amount of data that you spend downloading podcasts. However, if you are somewhere where you cannot get a Wi-Fi signal, but you want to be able to download some podcast episodes, simply follow these steps again, but turn the Use Cellular Data option back on. 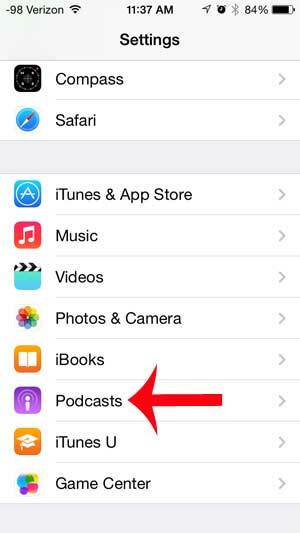 Step 2: Scroll down and select the Podcasts option. 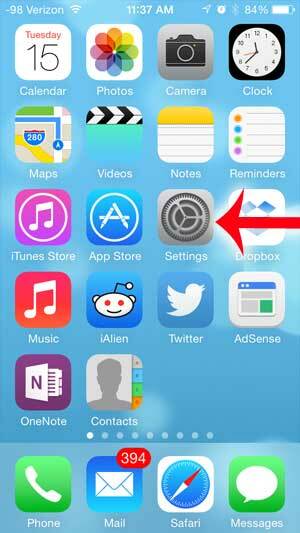 Step 3: Touch the button to the right of Use Cellular Data to turn it off. 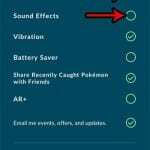 There will not be any green shading around the button when the option is disabled, as in the image below. 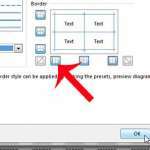 Do you have other apps that you want to be able to configure like this? 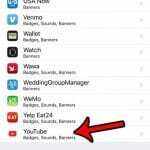 Learn how to choose which apps can use cellular data on your iPhone.